The Wall Street Journal published a report yesterday suggesting that Amazon was again looking to create its own online streaming TV service. 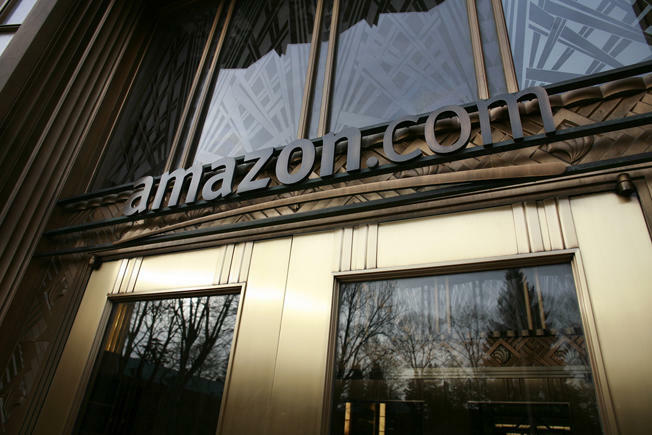 The news outlet suggested that Amazon was working with at least three big-name media companies on licensing deals that would allow it to enter a space that many competitors are also eyeing. Now, Amazon is denying that story and said it's instead focused on the original content it's already creating, in addition to its existing Prime Instant Video service. "We continue to build selection for Prime Instant Video and create original shows at Amazon Studios, but we are not planning to license television channels or offer a pay-TV service," Amazon told EW recently. Amazon may of course be working to cover its tracks and send competitors off of its scent, but the company seems to have been successful with its own offerings so far and has already revealed plans to release new 4K shows this year. That still leaves the door open for the company's rumored set-top box, however. That device would provide another portal to Amazon's content and services, and it could possibly license deals for content on that device, similar to what Apple does with its Apple TV. In any case, Amazon says there's no pay-for online TV service in the works, so we can lay that rumor to rest for now.